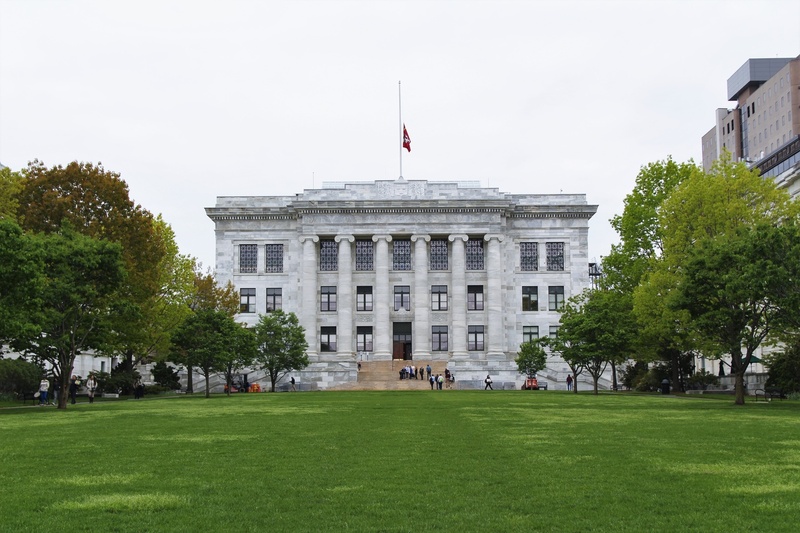 At least one high-profile paper authored by a former Harvard Medical School professor has been formally retracted and a federally funded clinical trial put on hold after the School publicly called for the retraction of 31 of the researcher’s papers two weeks ago. The professor, Piero Anversa, held a joint appointment between the Medical School and Brigham and Women’s Hospital before his departure in December 2015. Anversa’s research on cardiac stem cells has been the subject of controversy for over a decade. 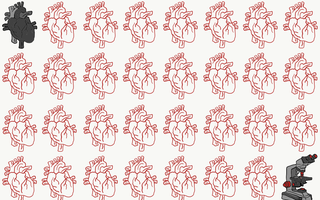 After other researchers struggled to replicate his claim that it was possible to regenerate cardiac muscle cells in adults, the University and the Hospital opened a formal investigation into his laboratory’s work in 2014, ultimately concluding that several of his publications contained “falsified and/or fabricated data.” Last April, Brigham and Women’s agreed to pay $10 million to settle fraud allegations filed by the Department of Justice over Anversa’s federally funded work. The paper — in which members of Anversa’s laboratory claimed to have discovered stem cells in human lung tissue — was retracted by the New England Journal of Medicine on Oct. 19. 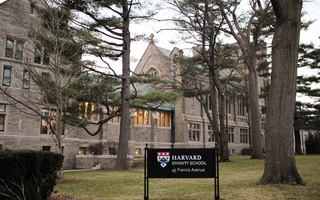 The journal’s editor-in-chief, Jeffrey M. Drazen, wrote in the retraction notice that several of Anversa’s co-authors had contacted the journal to ask for the move after Harvard and Brigham and Women’s investigation concluded data presented in the paper had been manipulated. The retractions prompted the National Institutes of Health to pause an ongoing heart study based on Anversa’s work, known as CONCERT-HF. “Recent calls for the retraction of journal articles in related fields of cell therapy research have raised concerns about the scientific foundations of this trial,” the research agency wrote in a statement Monday. The CONCERT-HF trial is sponsored by the University of Texas Health Center in Houston, according to a federal database. It is based at several medical centers across the country. Lemuel A. Moye, the University of Texas professor leading the trial, could not be reached for comment. The latest retractions are not the first ones issued for Anversa’s research: in 2014, as allegations of research misconduct surfaced, the journal Circulation retracted one of his papers, and The Lancet issued an “expression of concern” about another. Anversa has denied responsibility for the manipulated data in his studies. In a statement to the New York Times, lawyers for Anversa and Annarosa Leri, who worked in the former’s laboratory, wrote that another lab member was at fault. “Neither Dr. Anversa nor Dr. Leri ever altered or changed images or data at any time,” the statement read. The researchers claimed that an investigation into their findings on stem cells is damaging to them and should be aimed at their collaborator.